We all know working smarter trumps working harder, but how many of us can confidently say we work smart 100 percent of the time? This is important to ponder because we see a philosophy of “hustle ‘til you drop” prevalent in the real estate industry. Many believe if they put a little more effort and time into an endeavor, they will find success. In order to turbocharge your career, you need to understand where you fall in the Cashflow Quadrant (CQ). 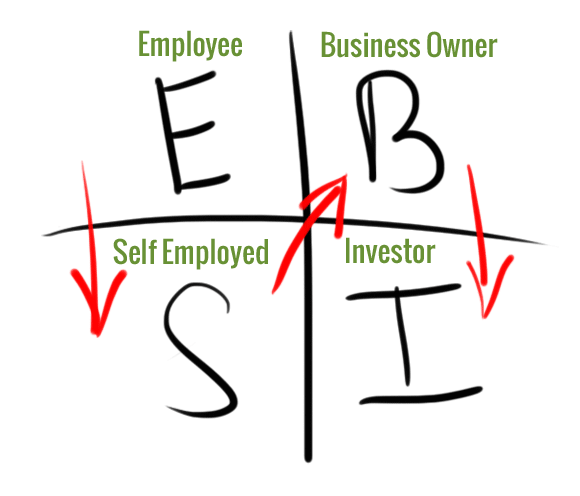 The system categorizes workers into quadrants based on how they work to make money and their capacity for wealth and success: Employee (E), Self-Employed (S), Business Owner (B) and Investor (I). While Kiyosaki’s CQ is powerful tool to analyze careers in general, its implications for the real estate industry are even more profound. To tailor it for real estate, we’ve adapted some of Kiyosaki’s terminology below. If you work as a real estate brokerage employee, you fall into the CQ’s first category, the E quadrant. You probably value job security and shy away from career uncertainty. You work hard, enjoy benefits and marginally increase your compensation over the years. Eventually, members in this quadrant hit a salary ceiling making higher levels of wealth impossible to reach. As a real estate agent, you work for yourself and fall into the second category of the CQ, the self-employed quadrant. 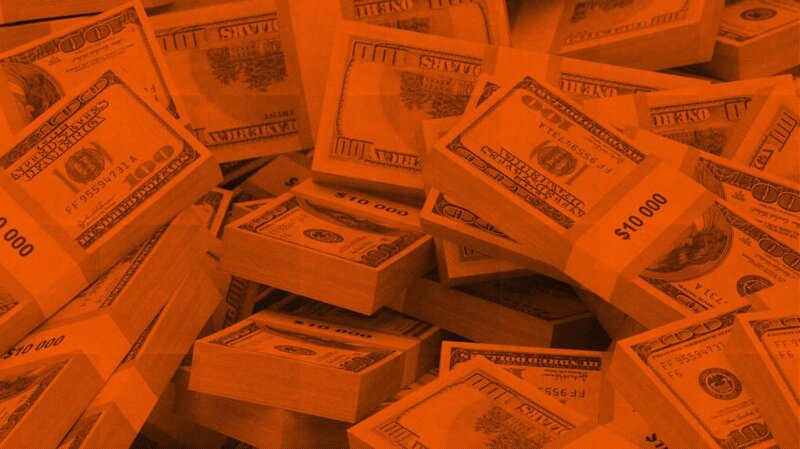 You and you alone determine your income. Some real estate agents find more success with automation strategies or by hiring admin staff to free up time so they have more time to sell and serve clients. However, there are only so many hours in the week; even if agents double their close rate, they will still eventually hit an income ceiling. If you’re a broker or team leader, you most likely have other agents and staff working for you, placing you in the CQ’s B quadrant. Members of this quadrant start to touch true freedom. Broker owners’ and team leaders’ incomes are no longer dictated by the hours they work themselves. Of course, they still must maintain a vigilant eye on their business’s analytics to ensure overall business health and team performance. How to find and motivate individuals to work hard and earn income for them. The importance of spending money on technology that fully automates their business. How to remove themselves as bottlenecks to their own business growth. The high-growth business owners’ earning potential has no ceiling, and their income is fully independent of their time. By now you should’ve figured out what part of the CQ you belong in. If you’re not satisfied with your current position, there are steps to catapult yourself into the Investor section of the Cashflow Quadrant. Before you begin diverting funds to new technologies or hiring more support staff, however, it’s vital to first develop the perspective of an Investor: work smarter not harder. Download our PDF to learn exactly what you need to do in order to work smarter, not harder.